An independent travel guide to Kampot with candid reviews and recommendations. No sponsored content, no advertorial. 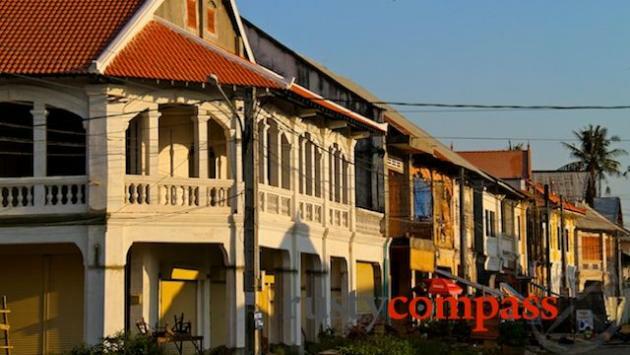 Sleepy Kampot, with its rows of decaying colonial era shophouses, is one of Cambodia's most pleasant towns. While there isn't a whole lot to do here apart from enjoying its relaxed vibe, exploring the old shophouses and imbibing happy hour refreshments along the riverfront, it's a good spot for recharging. 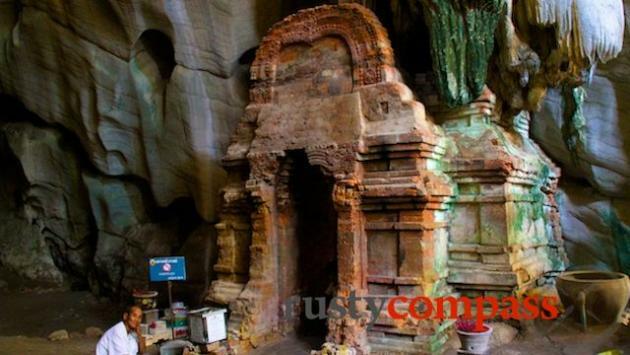 It's also the base for exploring nearby Mount Bokor, its abandoned hillstation, a nearby cave temple and some classic rural countryside. Some travellers also visit Kep from Kampot though we reckon Kep deserves a night or two in its own right. 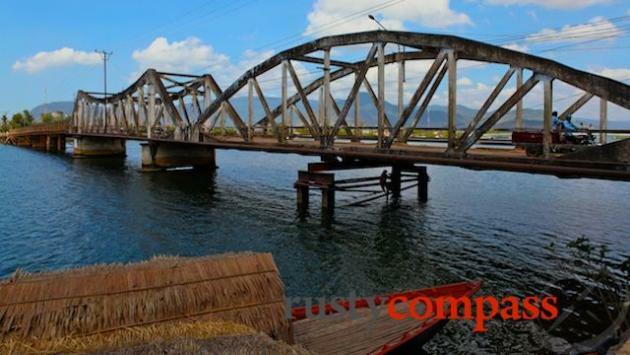 Kampot was a major port during French colonial times. The shophouses that line the riverfront and a number of grander colonial buildings, including a ramshackle prison that's still in use, attest to its erstwhile importance. A small amount of trading and fishing continues from here but Kampot's main game these days is its pepper which is a major export. 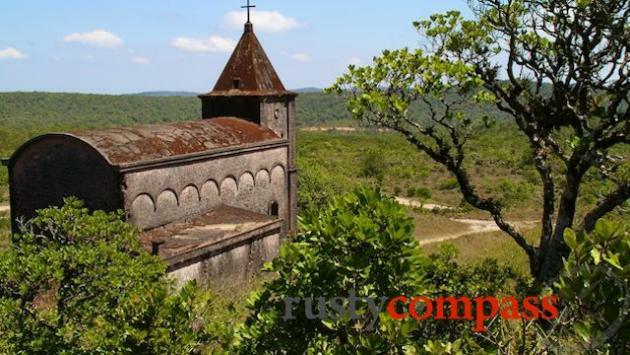 It was in a mountain camp outside Kampot town that three Western backpackers, Australian David Wilson, Briton Mark Slater and Frenchman Jean-Michel Braque were held and then murdered by the Khmer Rouge in 1994. The entire area was a Khmer Rouge stronghold that was not subdued until the late 1990s.